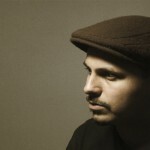 Dialectrix is also a key member of hip hop super group Gully Platoon (Pegz, Joe New, DJ 2Buck), again indicating his status as one of the scenes most wanted talents. A decade on, the passionate lyricist has built up a legacy, featuring two full length LPs (Cycles Of Survival 2008, Audio Projectile 2011) and an EP (Satellite 2013). This polished form of hip hop has been the focal point of his releases, as the MC works towards a technically and creatively sound musical gold mine. 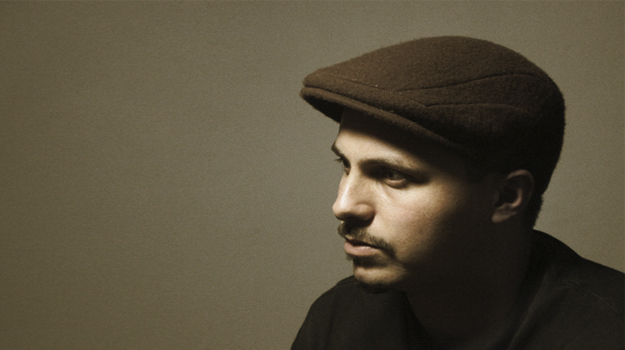 The well-travelled rhymester released his third studio album, The Cold Light of Day in May 2013 and has taken to many stages to preach the hip hop word.